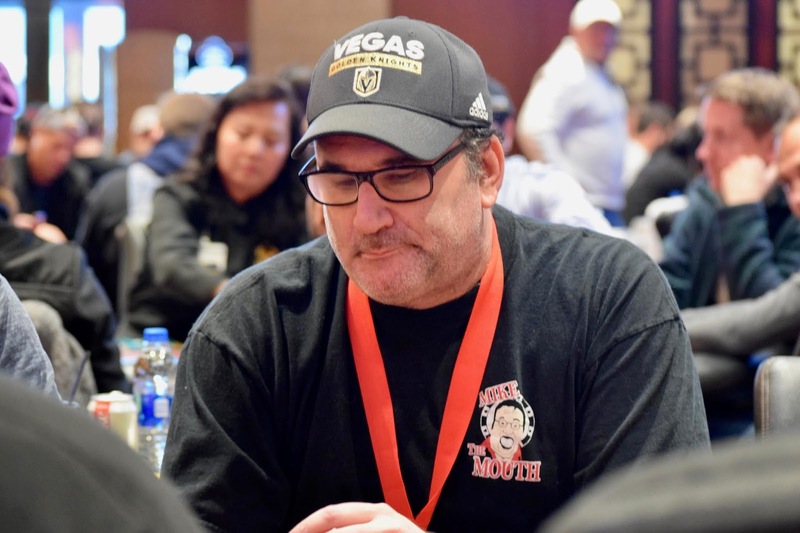 Two doubles already today for Mike Matusow, going for a third to try and reach 50BB as he is all in preflop against Darren Rabinowitz. [5h][2h][Ks] goes the flop, Rabinowitz to the lead. The board runs out [2s][3h] and Matusow is eliminated.